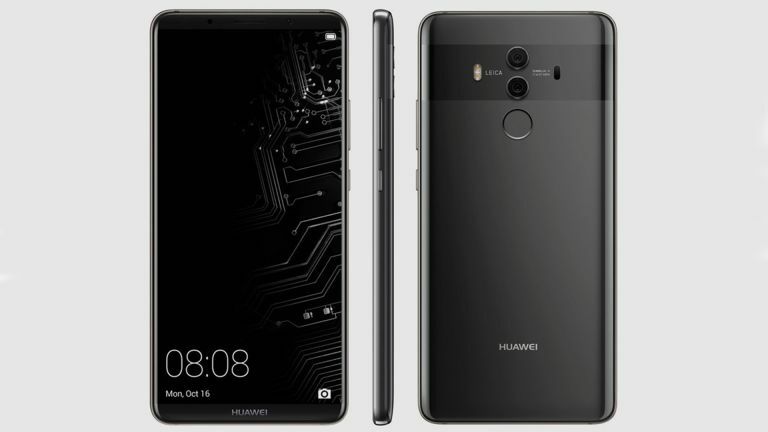 Regular and reliable leakster Evan Blass has shown off renders of the Huawei Mate 10 Pro along with some very impressive specs. There will allegedly be two new handsets with the names Blanc and Alps. The Huawei Mate 10 Pro, aka Blanc, has leaked with a 5.88-inch and 18:9 display that offers an amazing 2560 x 1440 resolution. The skills don’t stop there as it also allegedly offers a 2.5GHz octa core Kirin 970 CPU backed by 4GB of RAM. There should be a water resistant IP68 build that stands at 8.23mm thick. This comes running Android 8.0 Oreo, has 128GB storage and features LTE Cat.12 connectivity. While this is the flagship phone there should also be another variant called Marcel but specs are not available yet. The other leaked handset, codenamed Blanc, offers a 5.99-inch display with 18:9 ratio and 1440 x 2880 resolution. It should also be backed by a Kirin 970 CPU and a hefty 6GB of RAM plus 64GB or 128GB storage and a 4000mAh battery. It is also expected to offer a Leica co-developed dual camera with 12 and 24-megapixel sensors plus an 8-megapixel front facing snapper. Release date and pricing have yet to be leaked or announced.